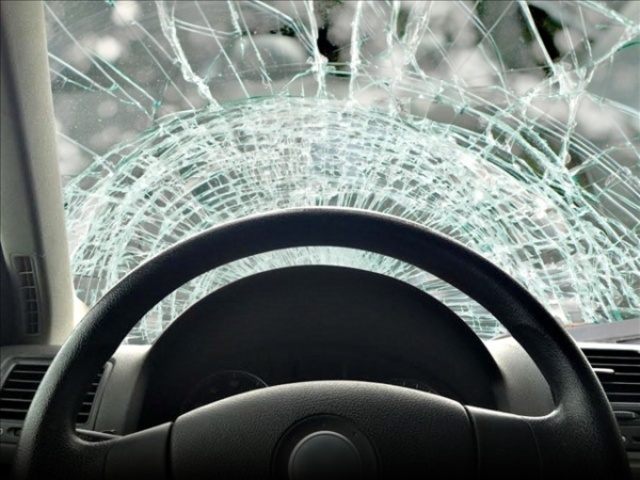 Ogden, Kansas resident, Ralph E. Stacey 56, sustained moderate injuries after colliding with a vehicle in Clay County. 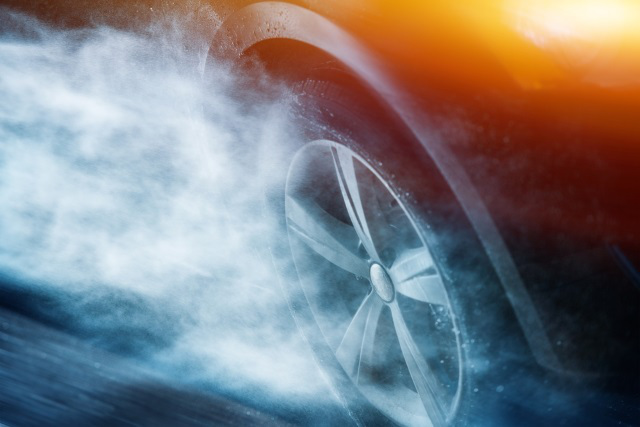 Hydroplaning caused a crash on I-29 early Sunday morning, according to a crash report from Missouri State Highway Patrol. 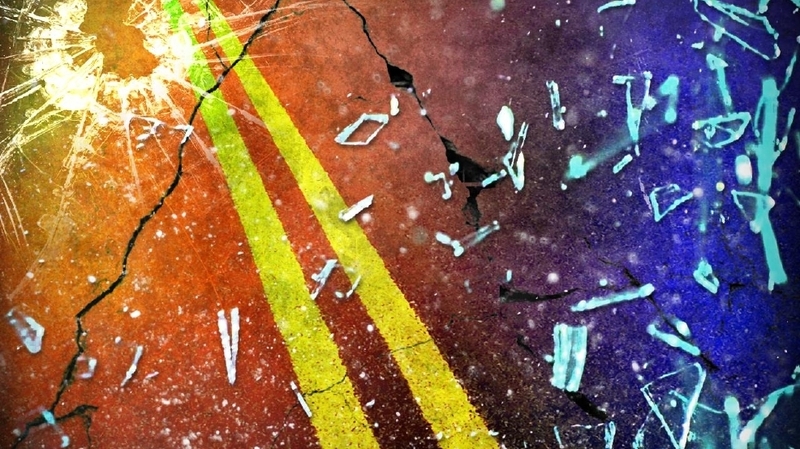 Minor injuries for teens who ran off road in Ray County. 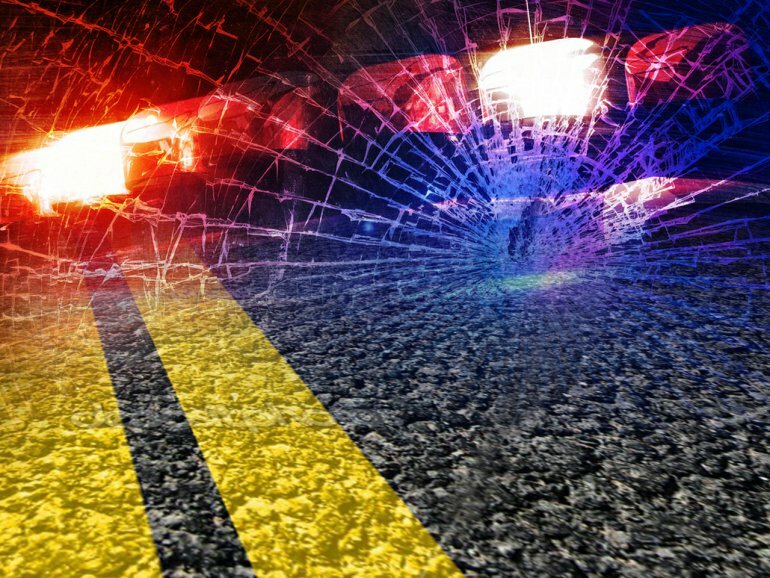 Two teens were not wearing seat belts when they ran off the road and crashed in Ray County Saturday night. 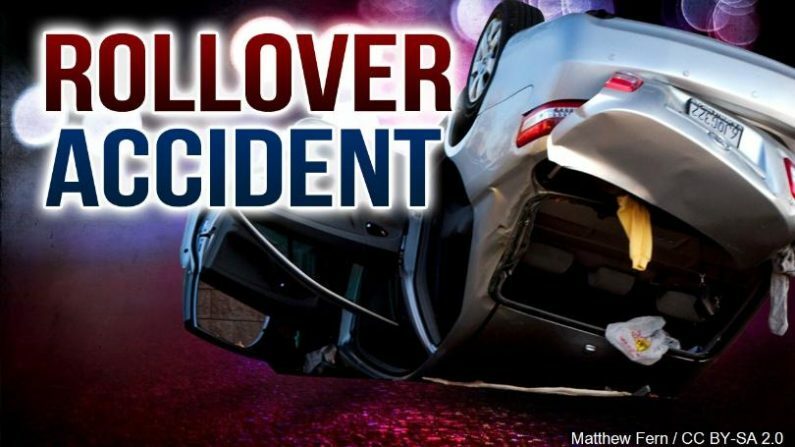 Failure to negotiate a curve in Clinton County, caused a crash that injured one of the drivers yesterday.